Meet current and aspiring digital nomads at an Outsite meetup, a global network of coliving spaces. The evening will be moderated by team member, Josh Martin, who previously travelled around the world with Remote Year. 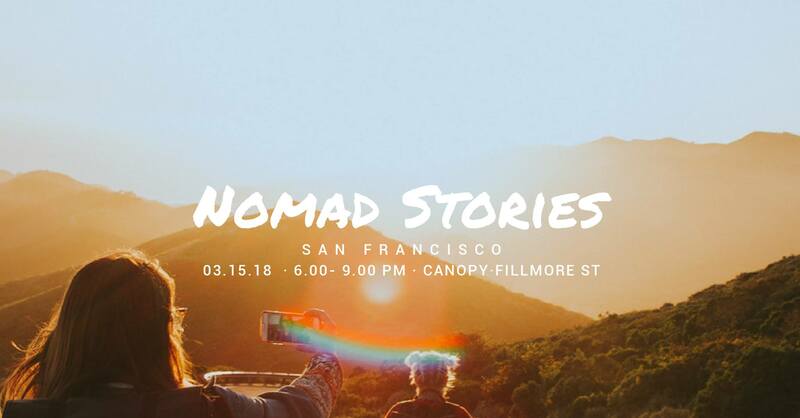 Listen to Nomad Stories from people who have quit their jobs to embrace the location-independent lifestyle, as well as people who are creating and leading remote companies. For free tickets and more information, click here.